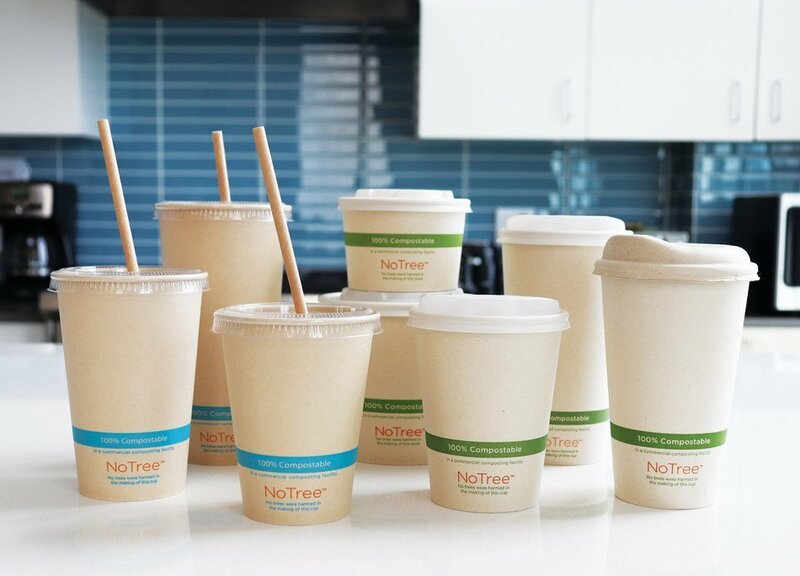 World Centric® has announced the launch of NoTree™, the first hot cups and bowls for the foodservice industry made from 100% sugarcane bagasse, the fiber remaining after the extraction process of sugarcane. Available nationwide starting in June 2018, the entire product line will compost within 2–4 months in a commercial composting facility and provides an alternative to wood paper, Styrofoam™ and petroleum-based plastic cups and bowls. These cups and bowls supplement World Centric’s line of molded fiber plates, bowls and clamshells also made from renewable plant based fiber. The use of sugarcane bagasse to make the paper that forms the new cups and bowls helps protect dwindling forests, as well as supports wildlife and indigenous cultures whose lives are dependent on forests. 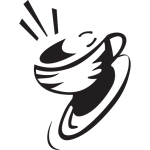 In addition, the NoTree hot cup and bowl collection is available only in a natural tan color, a significant step World Centric is making to remove bleaching from the process, which can potentially harm the environment. The new NoTree line expands World Centric’s existing lineup of plates, utensils and other plant-based, certified compostable foodservice ware nationwide and in Canada. The cups will be available in 4, 6, 8, 10, 12, 16 and 20 ounce sizes while the bowls will be initially available in 8, 24 and 32 ounce sizes. In addition to compostability, sales of the NoTree product line will support World Centric’s ongoing giving of at least 25% of net profits to grassroots community projects around the world that have a significant positive impact in providing basic needs for their communities and the environment. In 2017, World Centric reached a milestone of giving over $1,240,000 in cash and product donations that provide assistance and help create systems change at the root of many social and environmental issues. Founded in 2004 and headquartered in Petaluma, CA, World Centric provides certified compostable products for the foodservice industry to reduce environmental impact. By innovating in plant-based materials and design, World Centric has developed over 250 foodservice and retail products across tableware, cutlery and food packaging. All of World Centric’s products will turn into soil in commercial composting facilities. As a Certified B Corporation and California Benefit Corporation, World Centric upholds rigorous standards of social and environmental responsibility and donates 25% of pretax net profits to organizations addressing social and environmental issues with more than $1.2 million allocated for donations in 2017. Please visit www.worldcentric.com for more information.